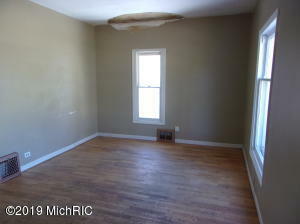 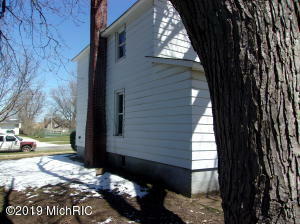 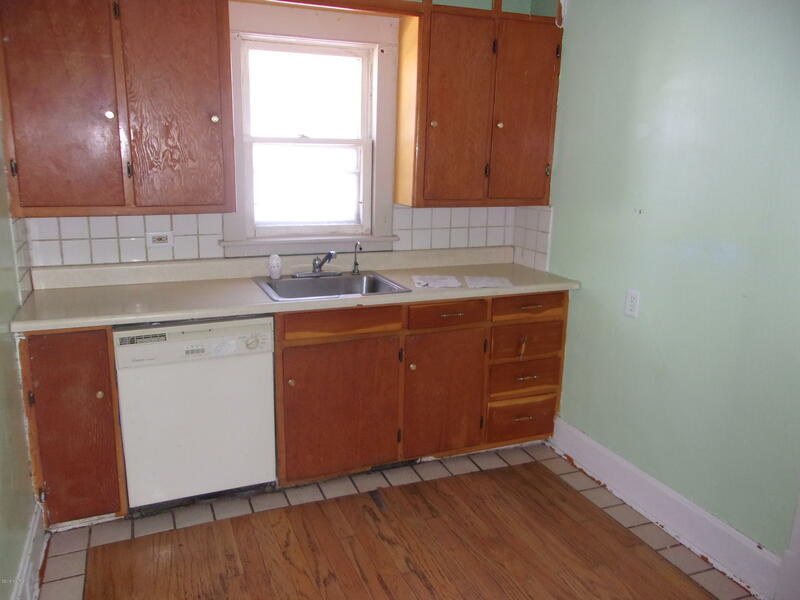 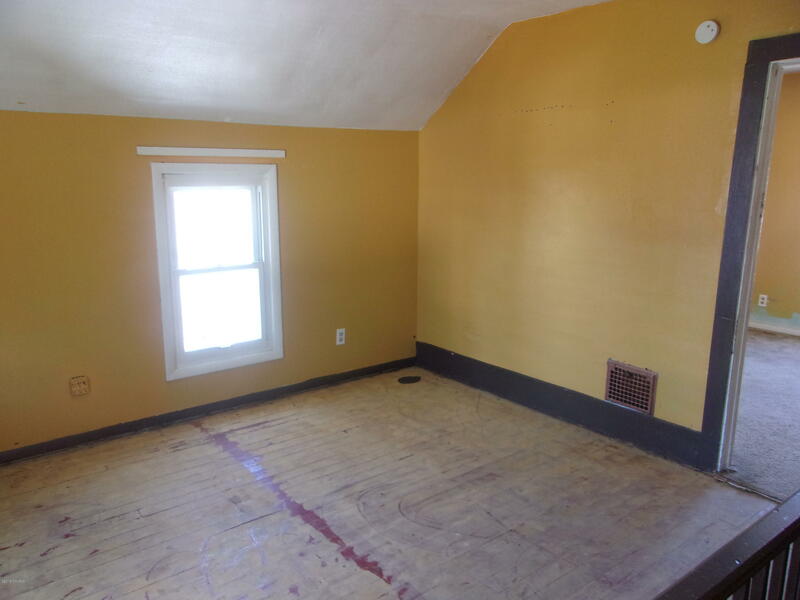 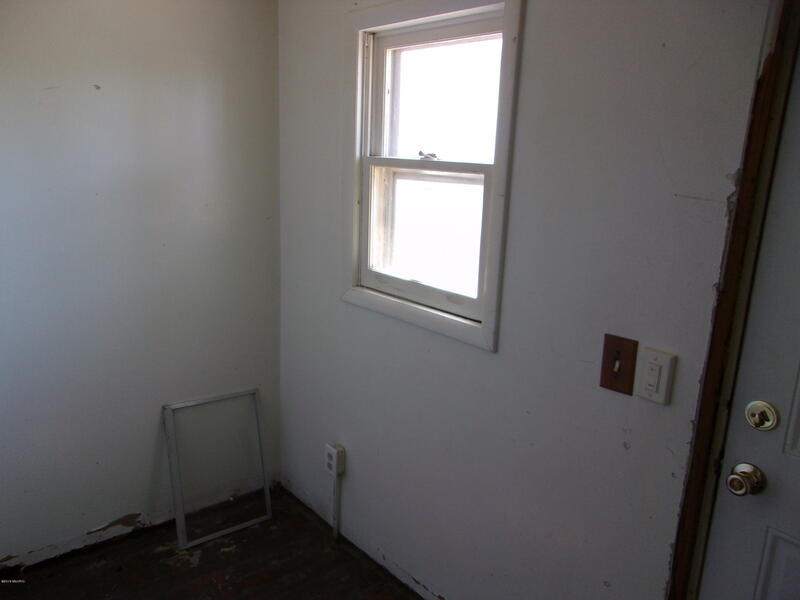 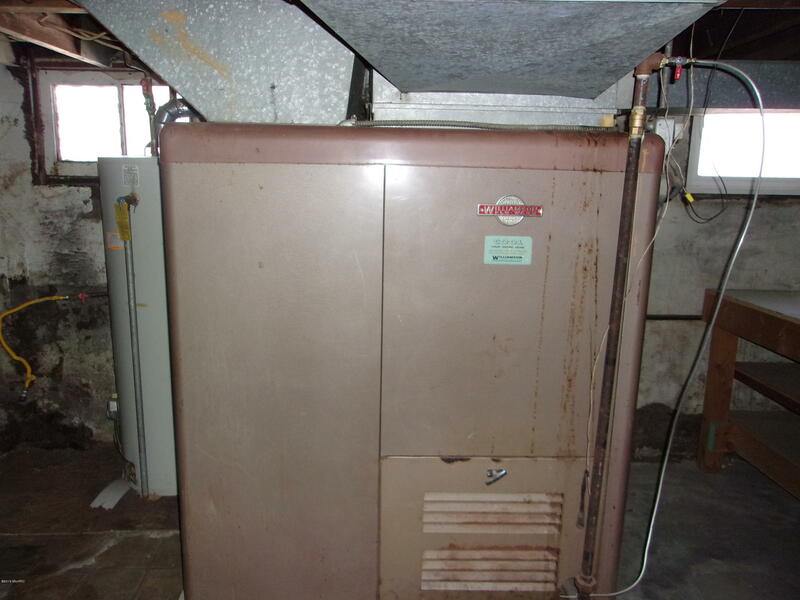 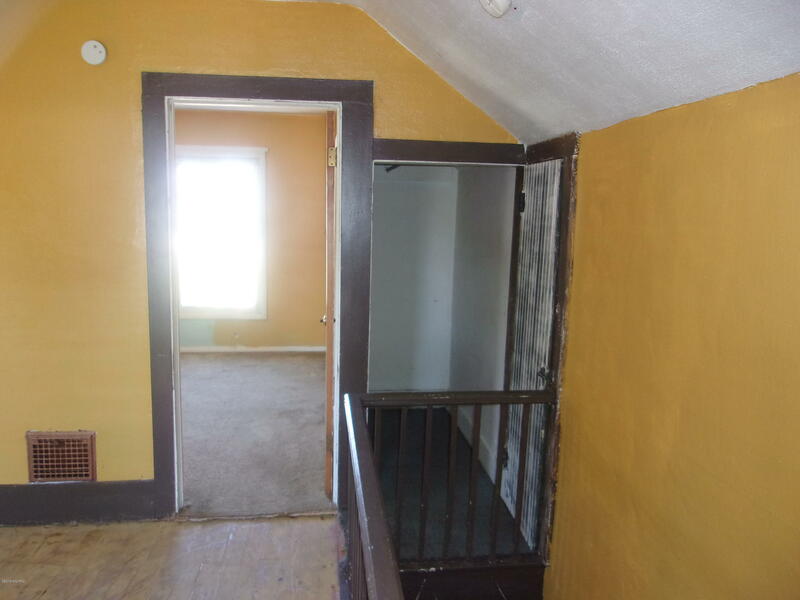 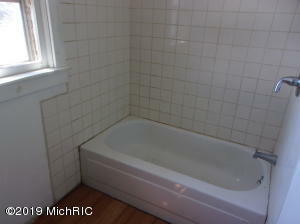 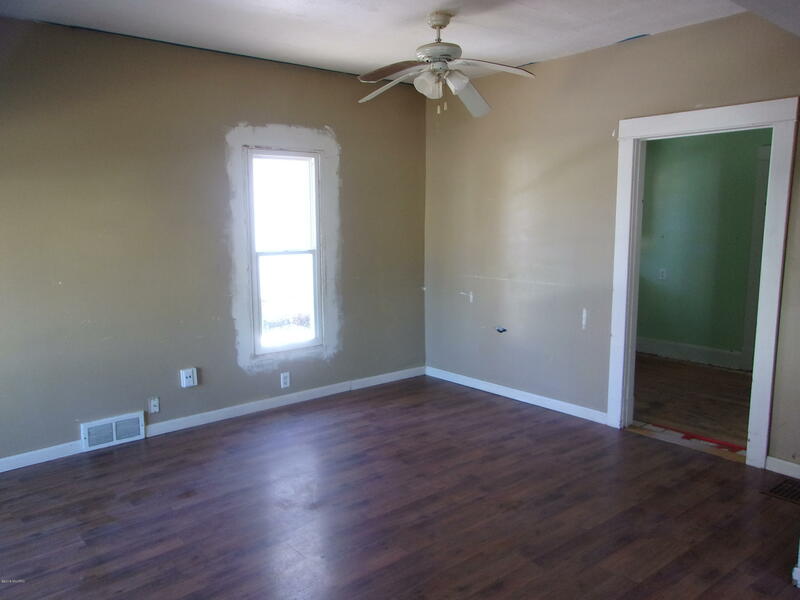 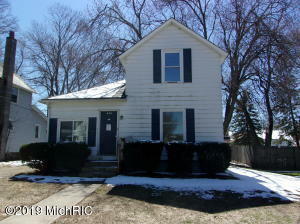 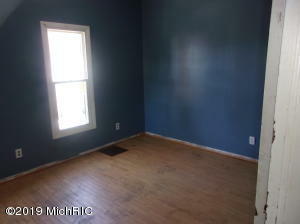 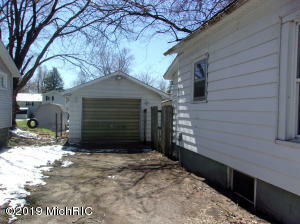 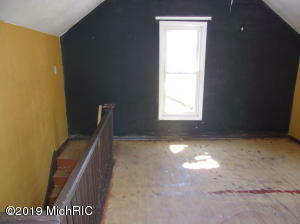 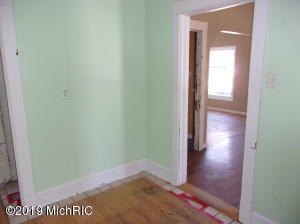 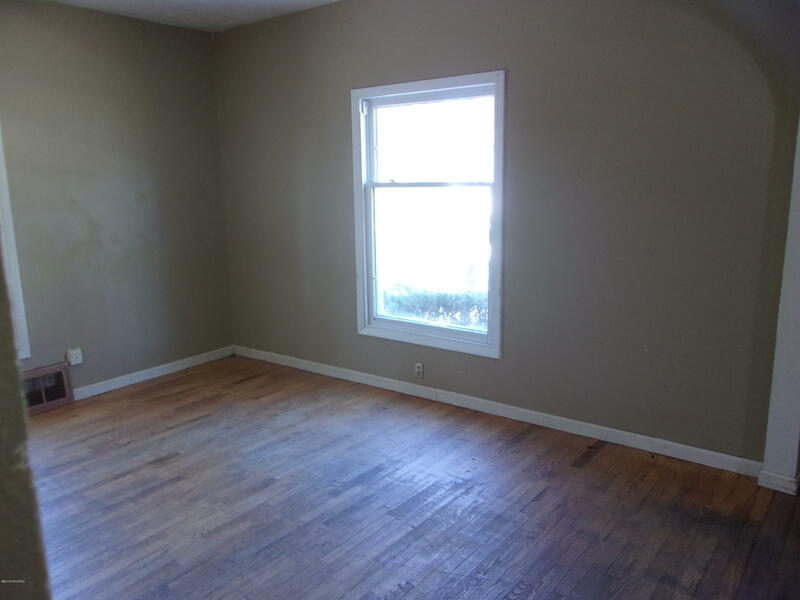 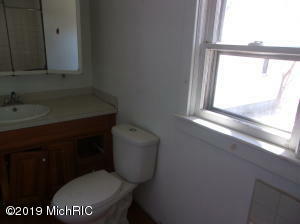 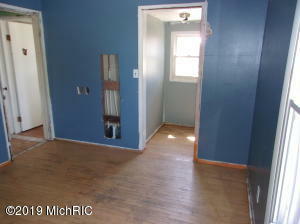 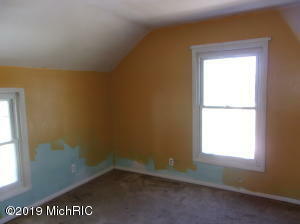 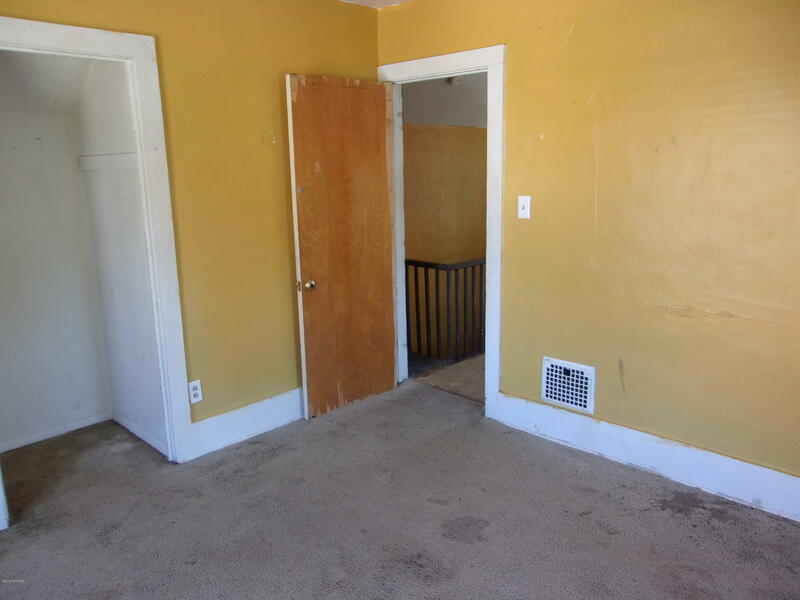 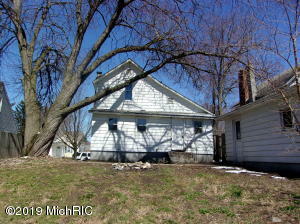 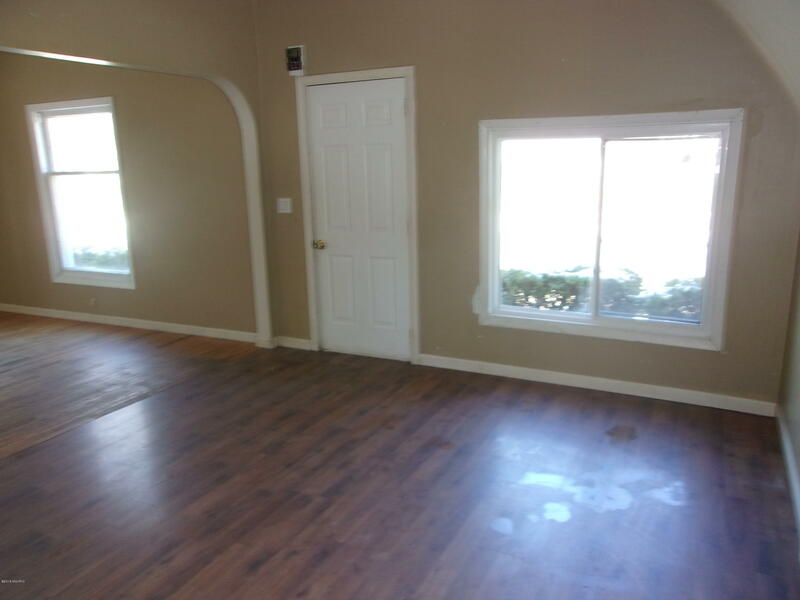 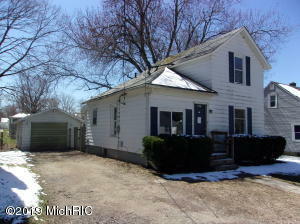 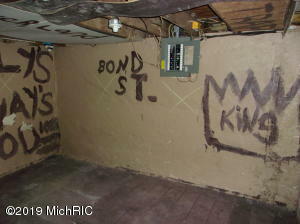 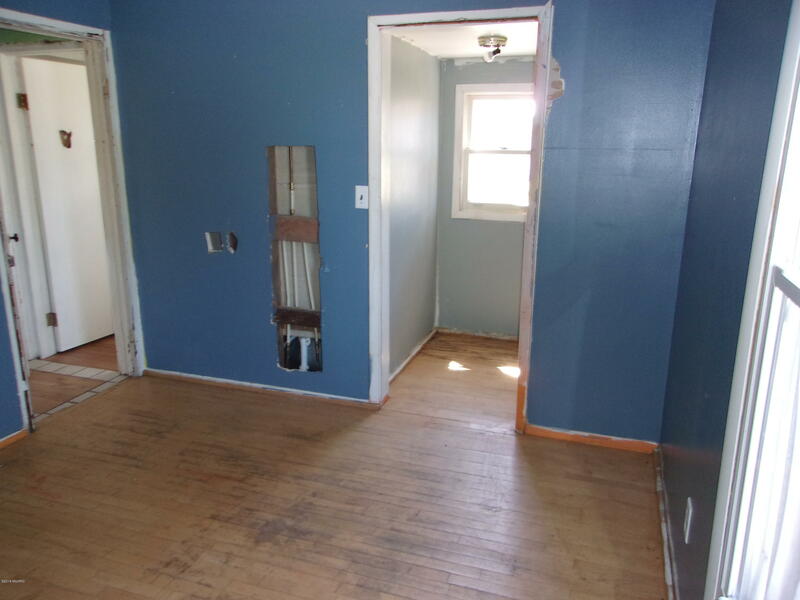 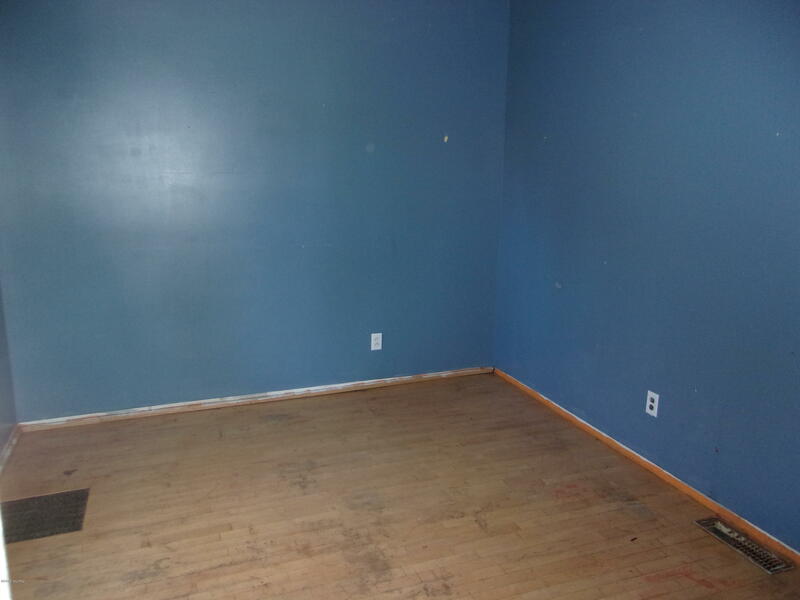 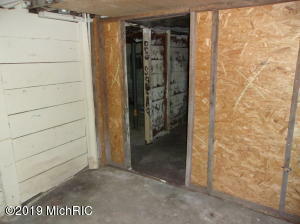 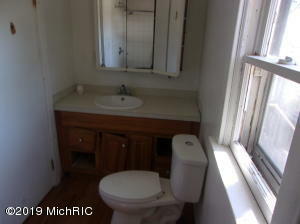 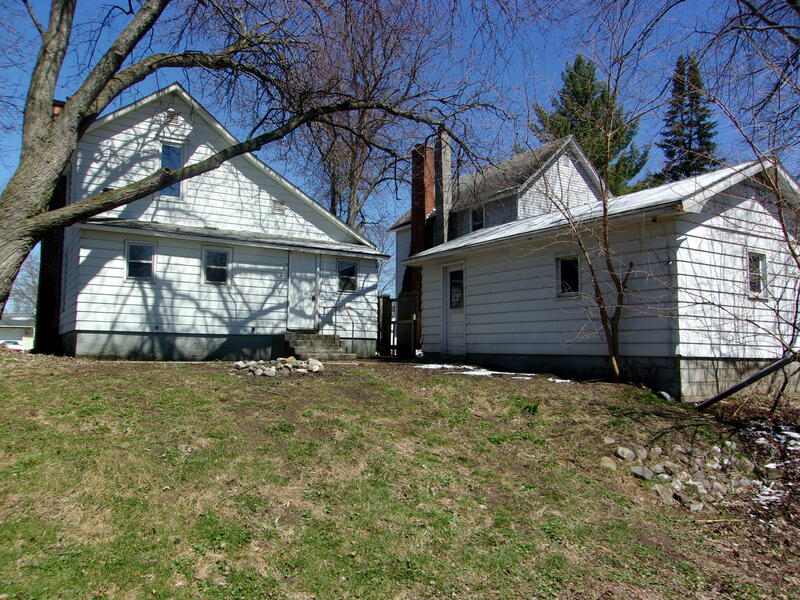 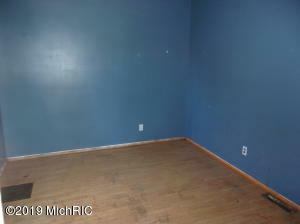 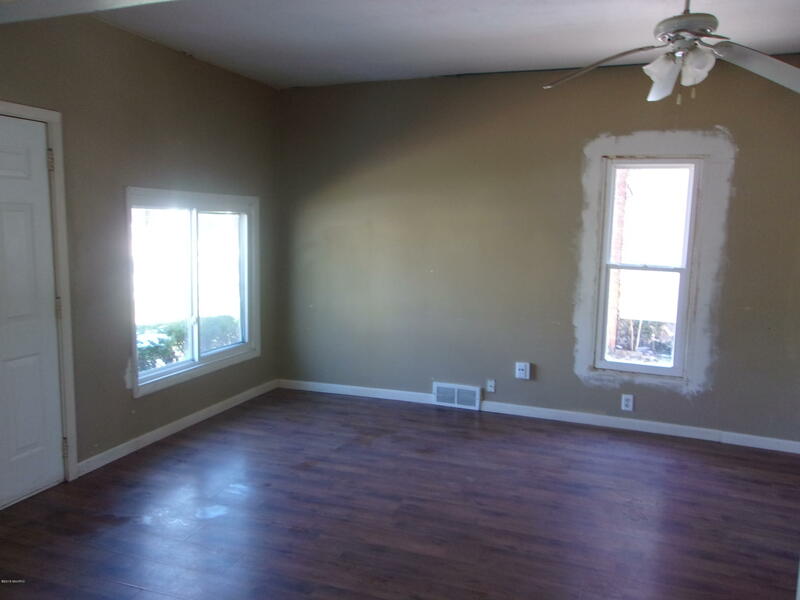 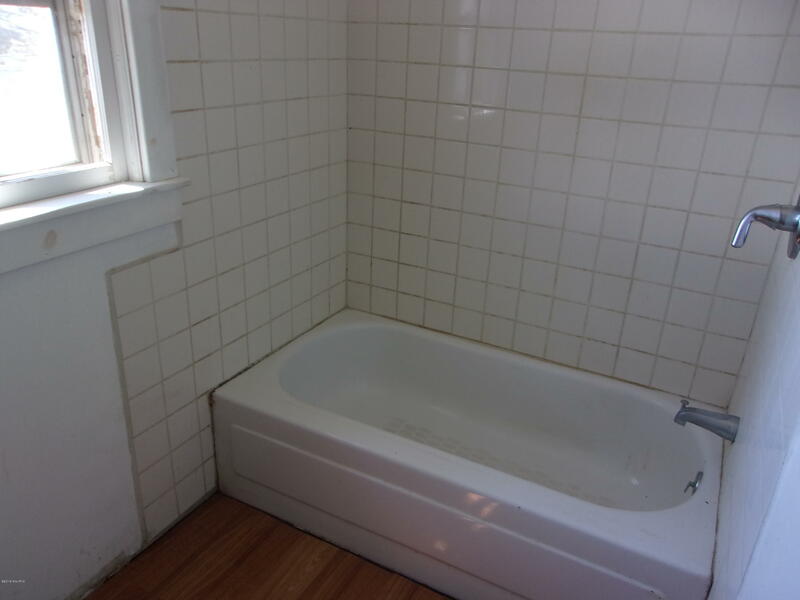 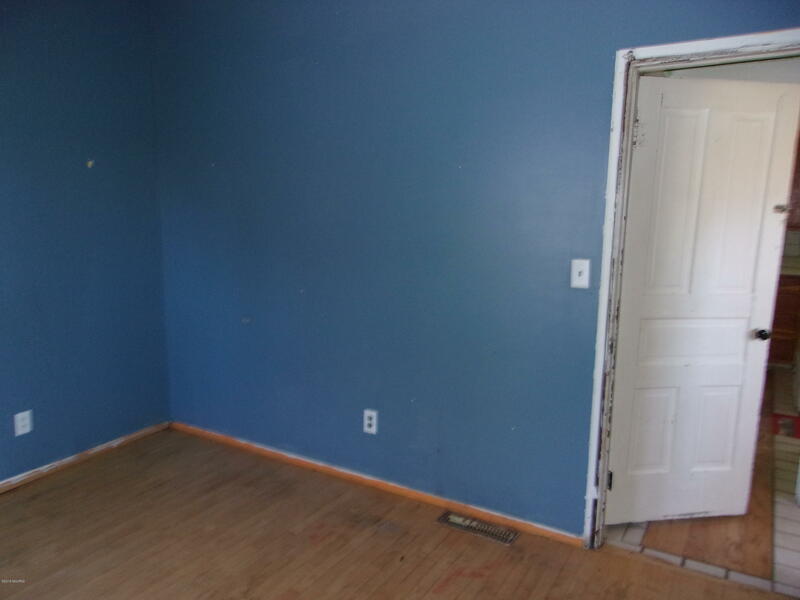 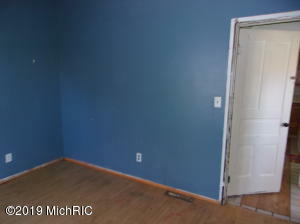 Two bedroom, 1 bath home located in the Lincoln Park addition of the Hastings Area School district. This home was built in 1900.It offers a main floor bedroom, full bath, kitchen, dining room and living room. The upper level has a landing and one bedroom. 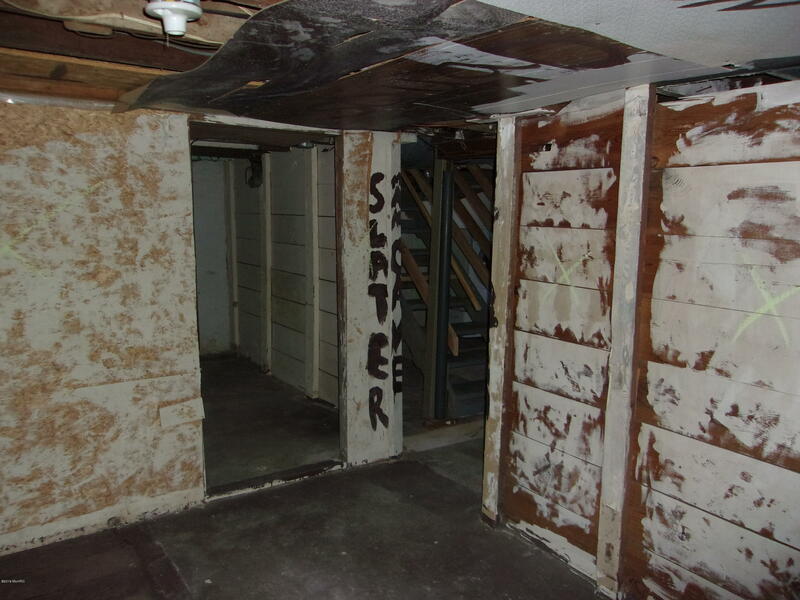 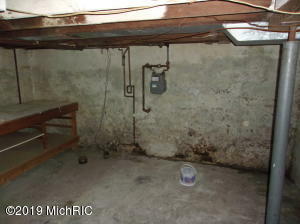 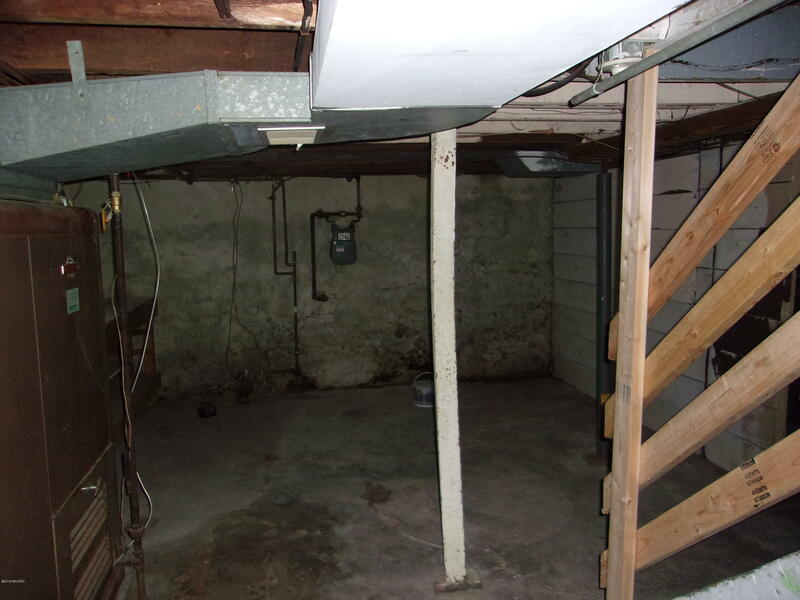 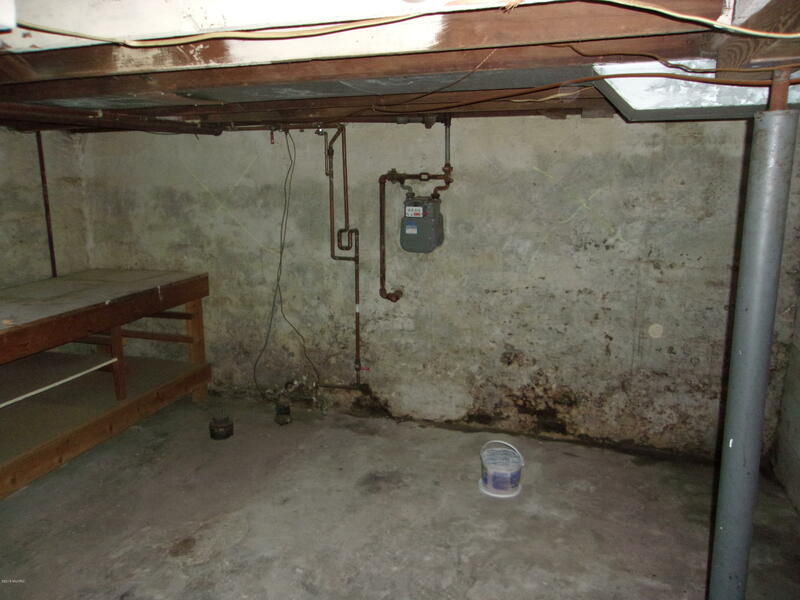 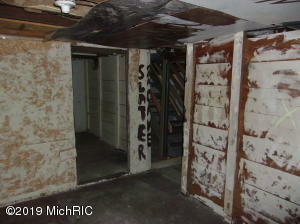 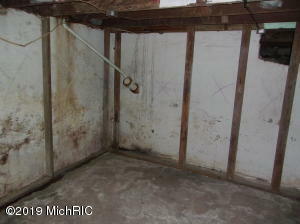 There is a full basement with laundry room. 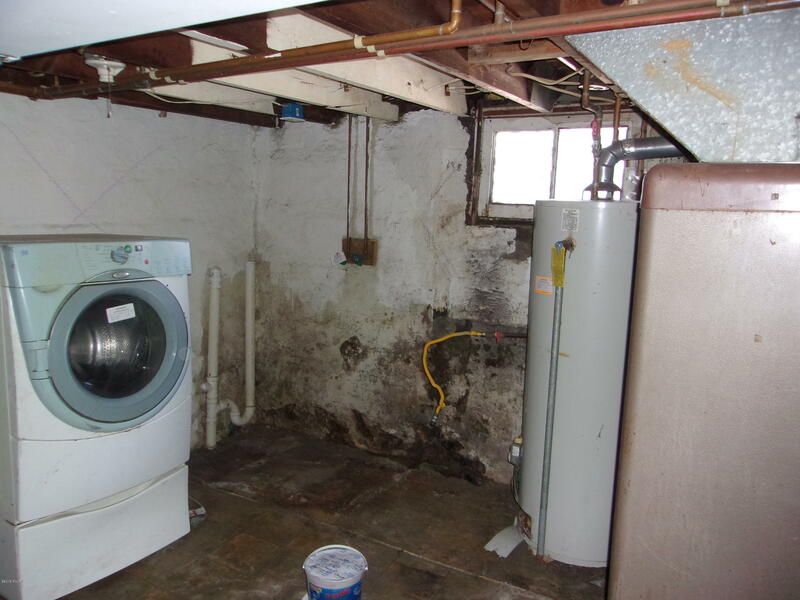 This home does need repairs and updates, but with some sweat equity it could make a great starter home.